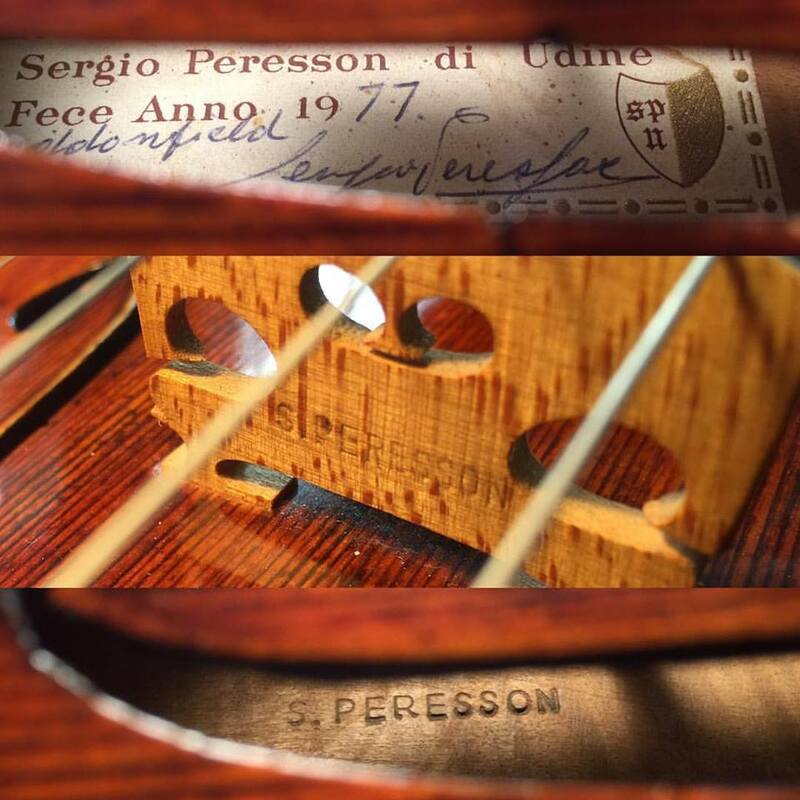 Born in Udine, Italy in 1913, Peresson began his violin making profession in 1943. In 1947, he moved to Caracas, Venezuela to become a repairer for the Venezuelan Symphony Orchestra. Afterwards, he moved to Philadelphia, Pennsylvania to work for William Moenning between the years 1963 and 1971. He then became independently established in Haddonfield, New Jersey and quickly began producing instruments in great quantity and quality. 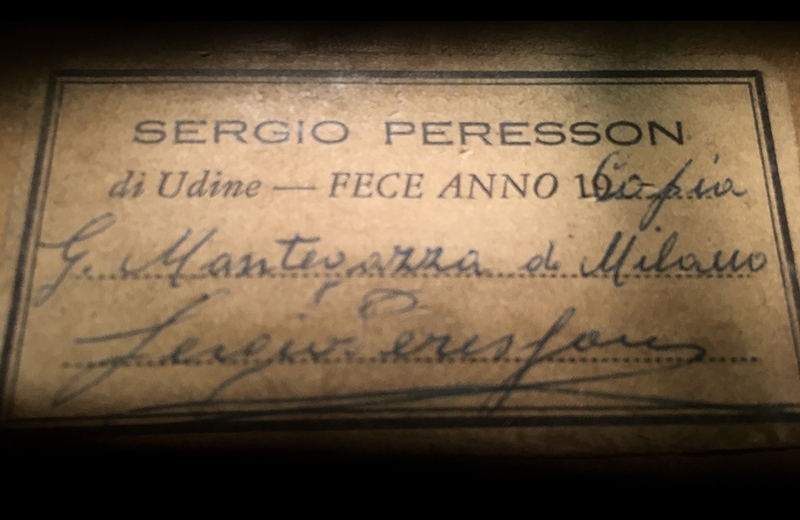 In his earlier work, he used Guarneri models and shaded spirit varnish. 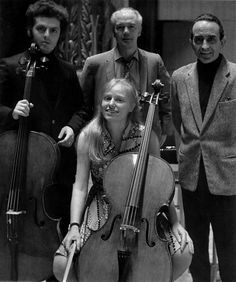 His high reputation among players, including cellists, Jacqueline du Pré and Mstislav Rostropovich, was due to the copies of master instruments he crafted with the experience he gained in Moenning’s shop. 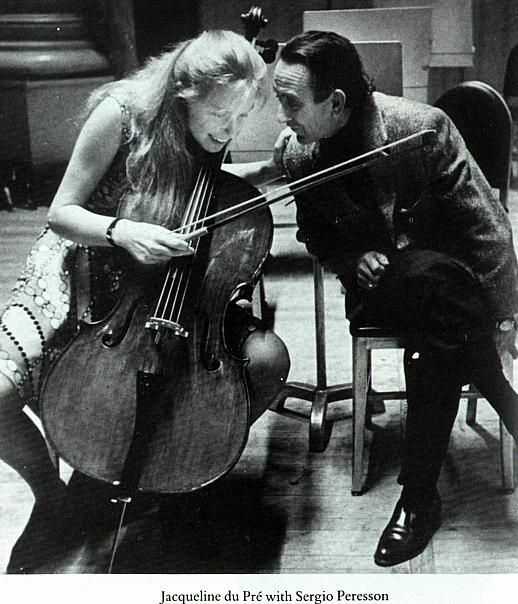 He later passed away in Haddonfield in 1991, after 48 years of violin making. A fine example of this maker’s later period and style. The violin is in near mint condition and possesses the power and focus of a truly solo instrument.